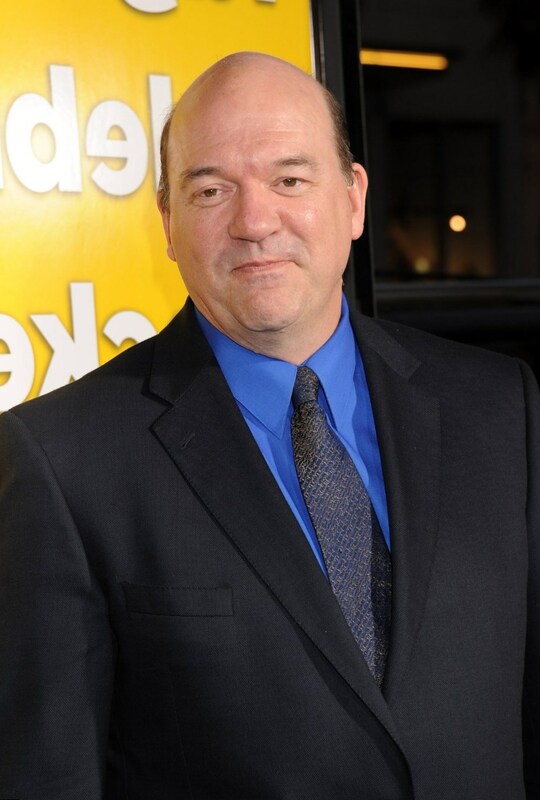 John Carroll Lynch Best Movies and TV Shows. Find it out! John Carroll actor has great physique shape and he could use it to impress spectators. But he doesn’t put his stature on the first place and tries to perform as well as it is possible. He studies the character of his hero and it is a major point for him. John Carroll Lynch movies are as various as his heroes are. His characters are different – he plays everyone, starting from maniac killer and ending with a family man. His heroes are of the same look – he doesn’t like to use too much makeup while acting. But his heroes have inner changes – and the actor is great in performing it. 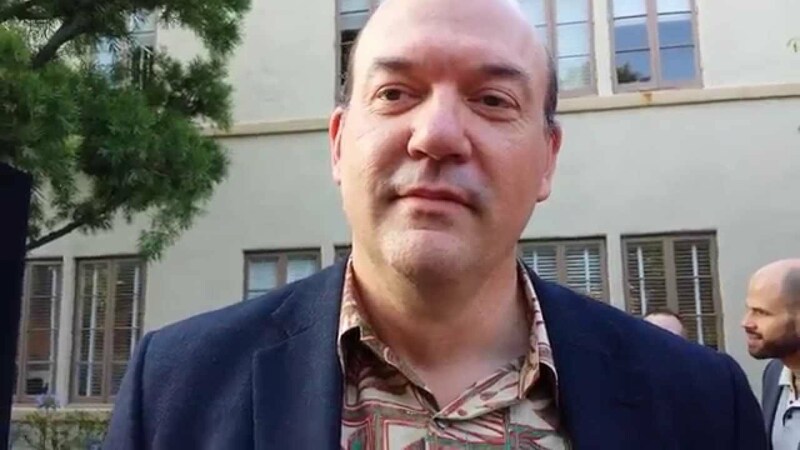 John Carroll Lynch was born on the first of August in 1963. His birthplace is Boulder, CO. He spent there his early childhood, but later his family moved to Denver. There the boy visited the small school, where he was a good and talented pupil. The boy was fond of acting and he became Denver Broncos fan. After graduating from school John Carroll Lynch entered the University of Minnesota. Being an active participant of student performances, he later entered The Catholic University of America, where he got bachelor degree in fine arts. After graduating, he became a stage actor and participated in numerous popular performances, based on Chekhov stories, Shaw’s and Shakespeare’s plays. After graduating in numerous stage performances and getting first kudos, John Carroll Lynch made his first debut on the big screen. His first movie was called “Grumpy Old Man”. 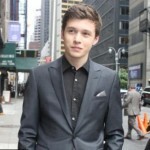 After that he participated in “Beautiful Girls” with co-stars Uma Thurman and Natalie Portman. He became recognizable after the role of Norm Gunderson in “Fargo”. Here are some of John Carroll Lynch’s best films. The great movie of John Woo till now remains popular. Its popularity is explained by an interesting plot and by talented performances of the cast. 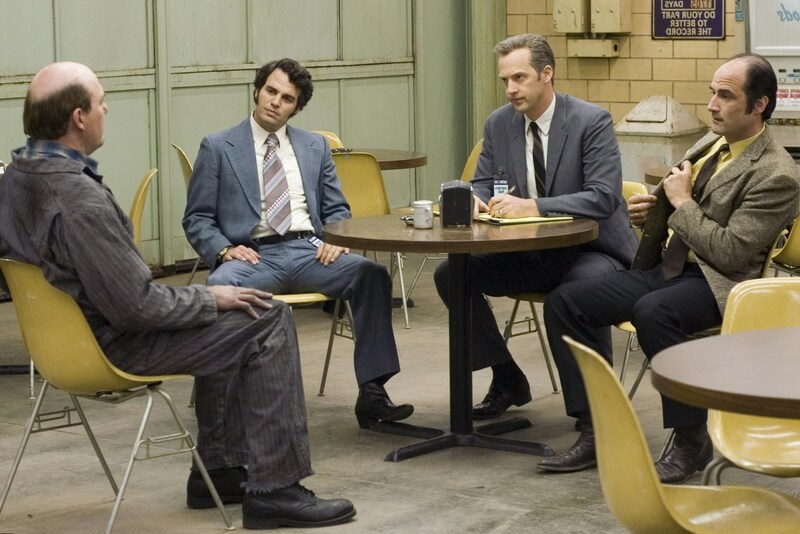 John Travolta, Nicolas Cage, Joan Allen and others tried their best and made the film interesting and natural. John Carroll Lynch acted as Prison Guard Walton. The movie of Miguel Arteta with great Jennifer Aniston and godlike Deborah Rush is as great comedy with excellent American humor. John Carroll Lynch acted as Jack Field, a store manager, who named all the women around him as “good girl”. The great actor looked so authentic in this film. 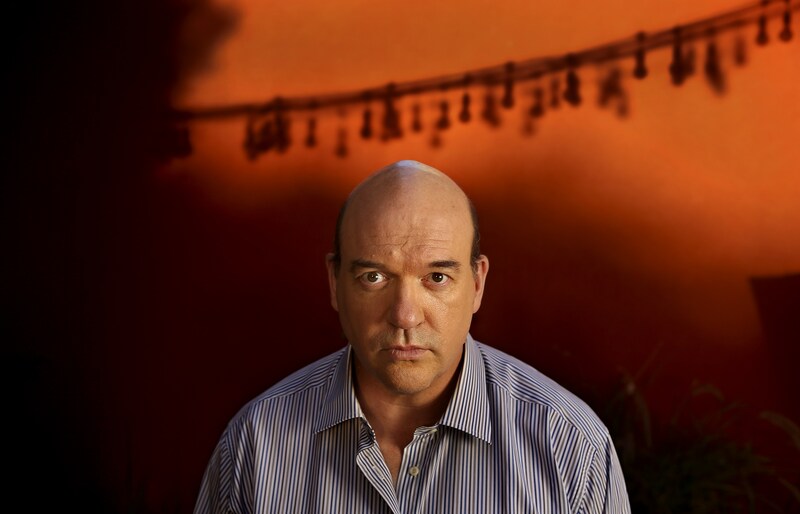 John Carroll Lynch is popular not just with his big screen work but also with his television work. The adventurous TV series, where he acted as Varlyn Stroud, is one of the most successful his projects too. His hero was a psychiatric murderer and the actor made his job perfectly, as his hero had been horrible and really natural. Such a role is not typical for an actor, but he played it well and proved that he could be really different on the screen. 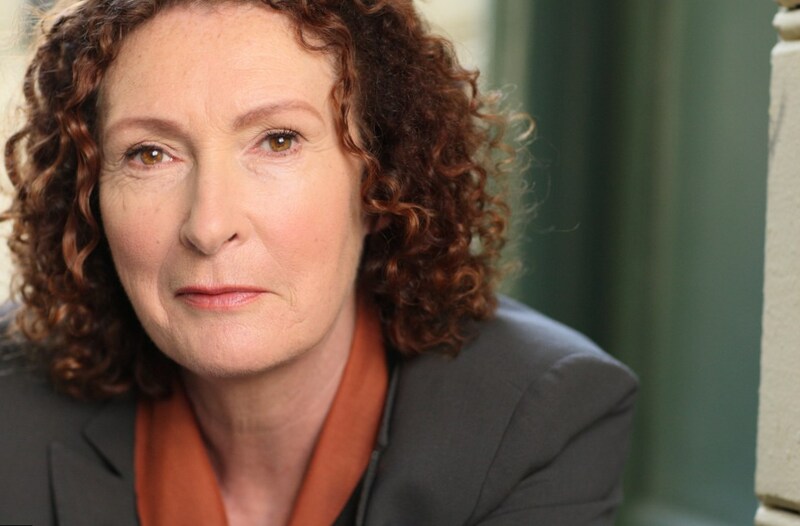 The movie of Susanne Bier has a simple and ordinary plot; nevertheless still it is watched with pleasure. It tells us about the widow, who asks her friend to live with them for a while. Thus she finds peace and love again. Halle Berry as Audrey Burke, Benicio Del Toro as Jerry Sunborne, David Duchovny as Brian Burke and John Carroll Lynch as Howard Glassman tried their best, that’s why this movie is worth to watch. 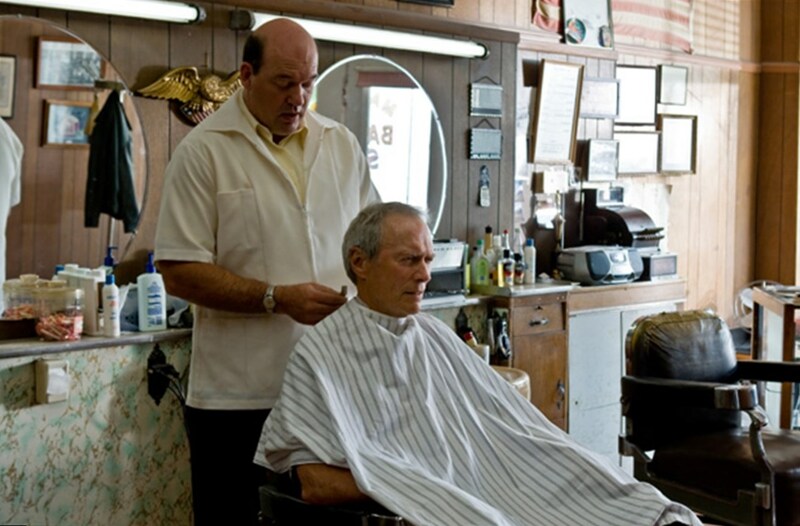 In Clint Eastwood movie, where he played the title role, John Carroll Lynch appearance was short. His hero, Barber Martin, was on the screen just within several minutes. At the same time it was the funniest moment in the film that proved one more time, how talented John was as a comedian. Probably, this film is the best from the best in John’s career. It was not hard for an actor to win the role of Arthur Leigh Allen, because a film director David Fincher invited John Carroll Lynch to his movie after watching his talented performance in the film “Gothika”. The actor was present on the screen within 6 minutes but it was enough for him to make a great impression on the public. His hero – the psychiatric killer – looked extremely natural on the screen. The movie list of an actor includes more than 95 talented movies and TV shows. 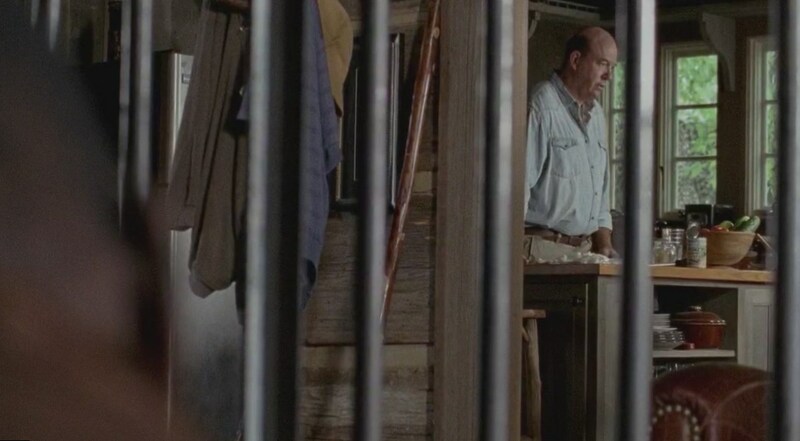 John Carroll Lynch is also known due to his roles in TV series like “The Drew Carey Show” and “The Walking Dead”. 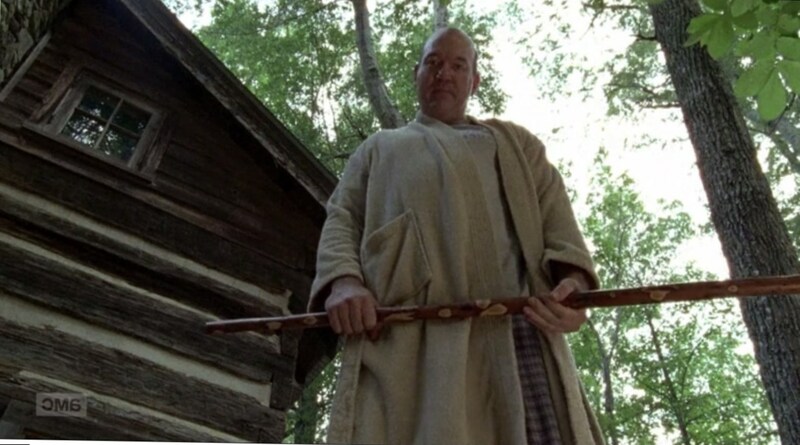 For his The Walking Dead character, Eastman, John Carroll Lynch got Saturn Award nomination. 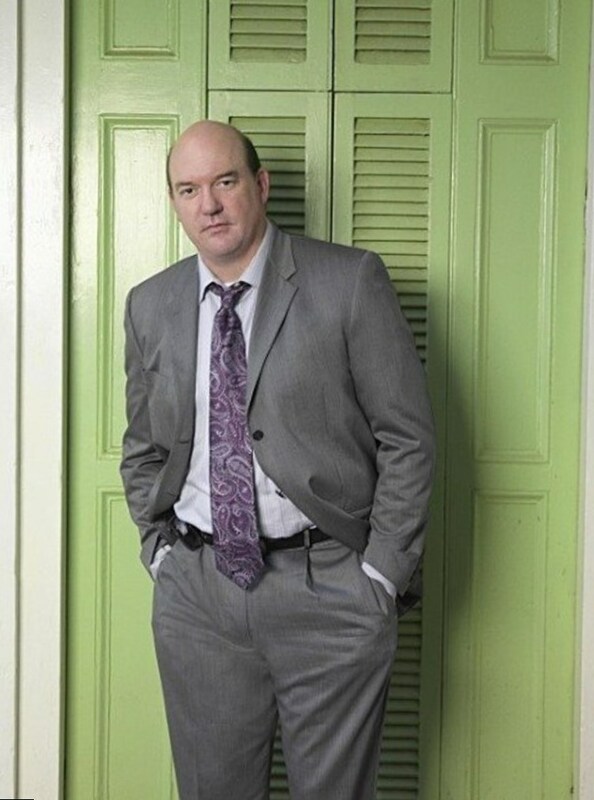 The other famous TV show of the actor is John Carroll Lynch Body of Proof, where his character was Detective Bud Morris. 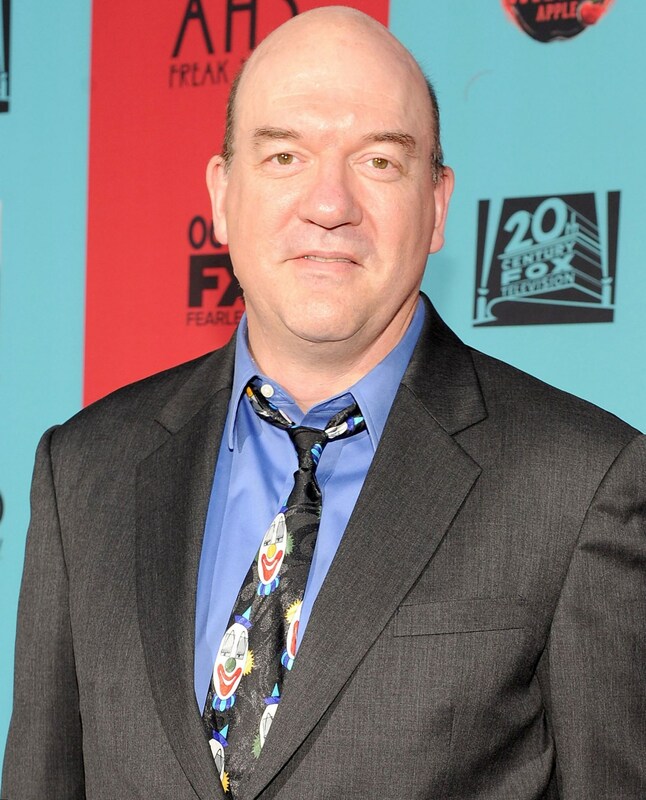 The actor John Carroll Lynch is successful in his personal life too. He met his wife, an actress Brenda Wehle, in 1997. His wife was his colleague at the theatre in Minneapolis. They have been married and seem to be happy together. John Carroll Lynch became a father to Brenda’s two daughters from her first marriage – Sarah and Emily. Now 52 year old actor is still busy with his new projects. 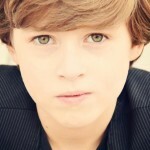 We can see him in “Miracles from Heaven” soon.